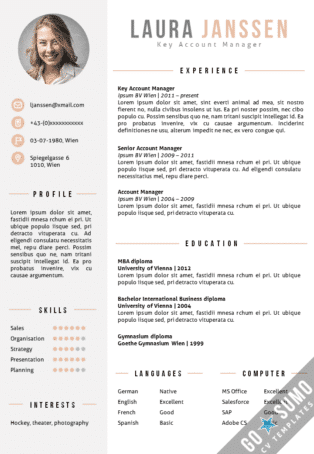 WHY A GO SUMO CV TEMPLATE? 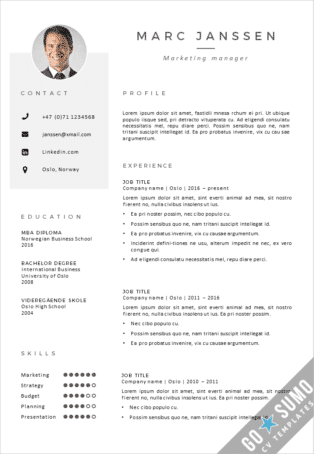 Stand out from other applicants with a colorful cv template. Make an impact on your job application without losing your professional appearance. 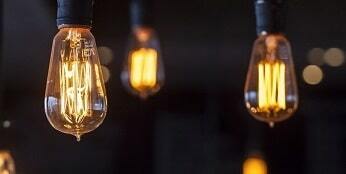 The Word and PowerPoint templates are fully editable. All headers and text are editable and overwritabe. 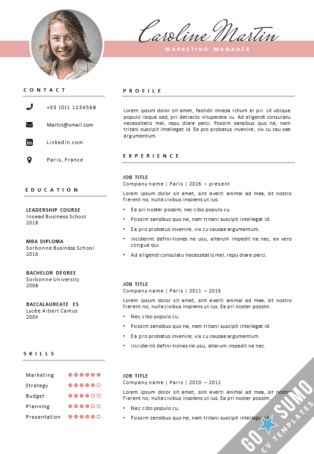 An included instruction file will give you great tips on editing the cv template. 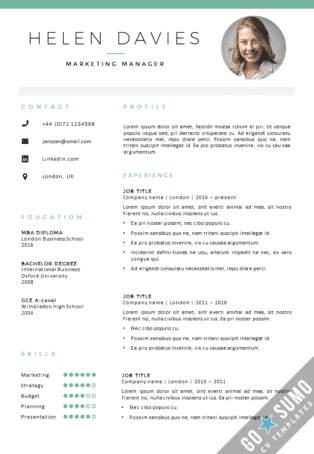 Get started on your cv template now! 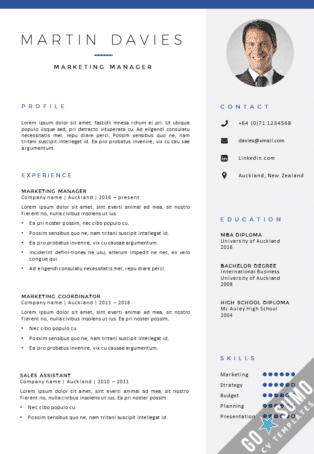 Download your cv template directly after completing the payment. Any questions about editing the template? Contact us and we will help you with great tips and detailed information about editing the template.